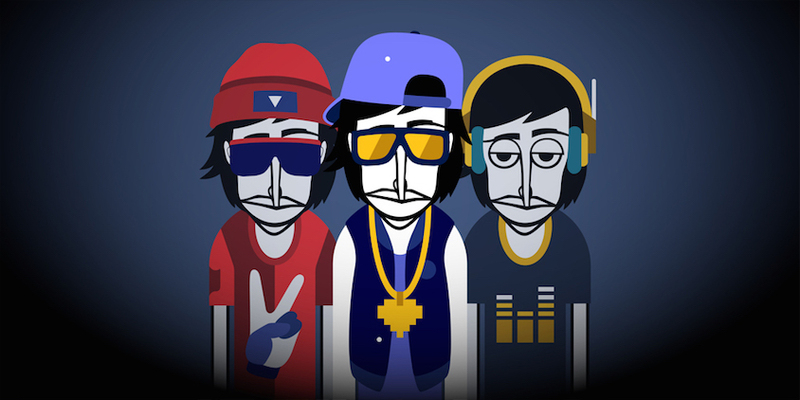 Incredibox is an interactive music site that lets you create, record, and share your mix using an animated band of beatboxers. The intuitive interface features a row of dudes who beatbox different sounds when you drag and drop a symbol onto their avatars. In unison, they create a unique and entirely customizable beat. Not only do you get to craft unlimited sonic masterpieces in what feels like a game (and get a chuckle or two while doing so by dressing your band in outlandish outfits)—you get to do it for free. Think your beat is top-notch? Compete with other users around the world for a spot on the Top 50 ranking chart, where fans can vote on mixes with the most views.